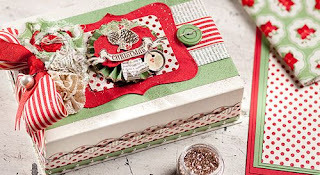 The Serene Stamper: Get your FREE Christmas Keepsake Kit! Get your FREE Christmas Keepsake Kit! 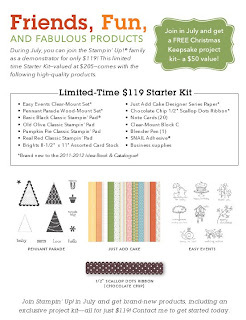 $119 Starter Kit + Free CHRISTMAS KEEPSAKE Kit! 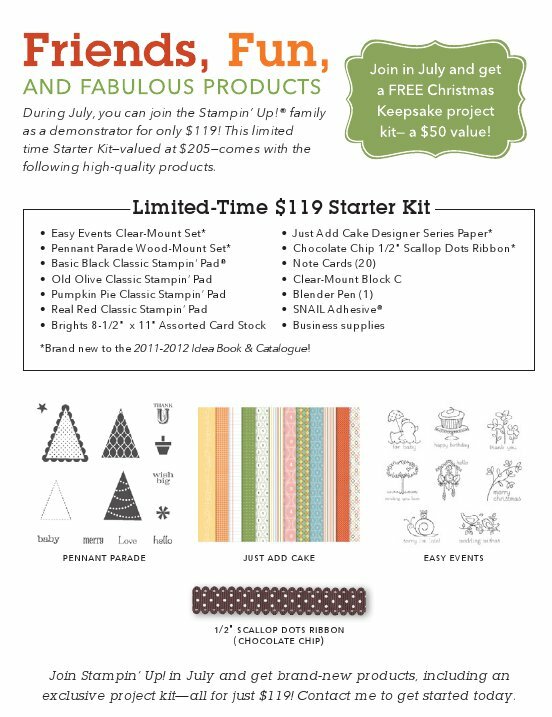 To get your starter kit and FREE Christmas Keepsake Kit, contact me today at serenestamper@yahoo.ca or send me a message through The Serene Stamper Facebook Page! Are you on my mailing list to receive my monthly newsletters? If you'd like receive my newsletters, full of projects, updates, tutorials, patterns and so much more, contact me today! Scroll down to my Constant Contact mailing sign up link on the side bar!